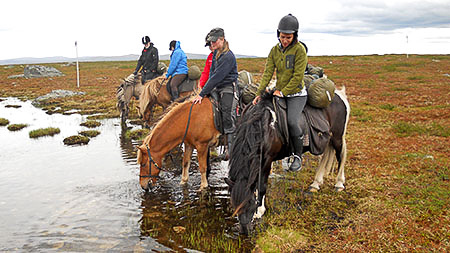 We ride approximately twelve Swedish miles in the fabulously beautiful Vindel Mountains. 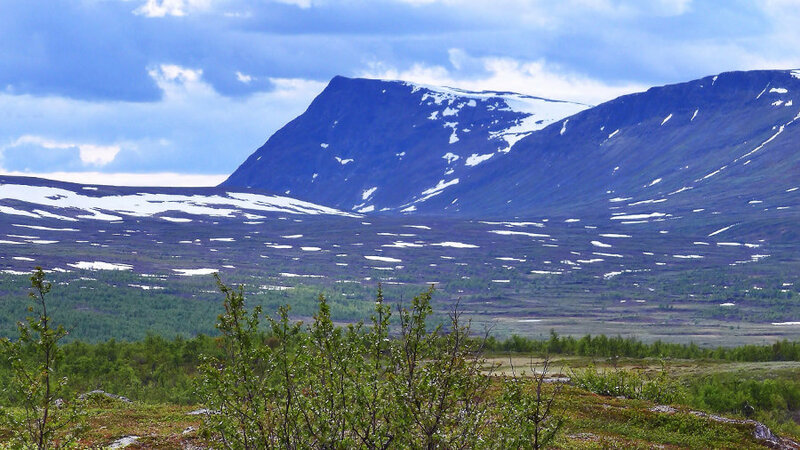 Accommodation in tent cot far above the tree line by Båsatjaure, day excursions for up to a couple of Swedish miles. Sauna and fresh fish by Dukke and an intimate life with your horse are only a few of the things that you’ll experience. Book now for a for a reservation in 2017! You do know that we have several different options if you want to go horseback riding also during the winter? It’s a great feeling to ride when the snow is creaking under the hooves. 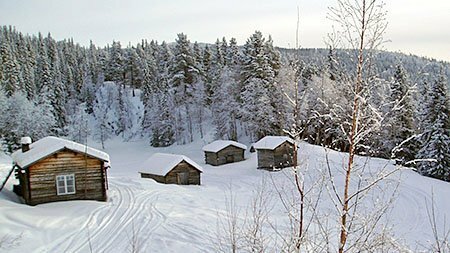 Perhaps you want to combine riding with some skiing or why not fish for Arctic char on a reindeer pelt up on the mountain? We gladly put together a package suitable just for you and your company. 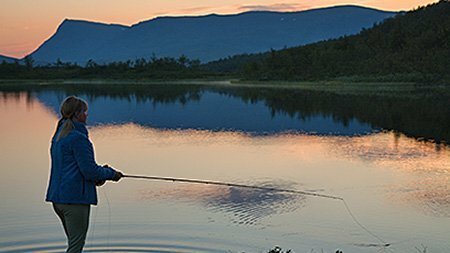 Now those who want to fish can stay by Tjaskal on our tours to Stabburet and Raksjaure while family members or friends do a full day’s riding tour to any of our final destinations. Take the opportunity to bring your family on a tour where everyone will be just as pleased. If you want to go riding you ride, if you want to fish you do so. It’s as simple as it gets! We have updated all of the information for the winter and next summer. Always look at this page where you will find our offers and suggestions on good tours. Right now we would like to recommend Mountain tour Skeble and Mountain Ride Raksjaure if you do not want to go out on our longer trips.